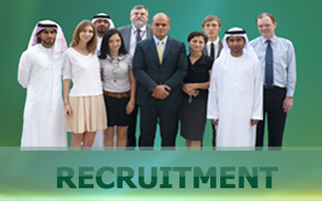 Our team is a fine collection of professionals with significant experience in Middle East, Europe, Asia and America. The people are the core element of Premier Global. 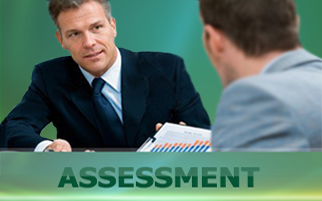 We maintain a long-term relationship with our clients, candidates and other stakeholders. Would you be interested in finding how we can fulfil together your PEOPLE Objectives? We would be delighted to discuss this with you. Are you hiring the right people? Are you sure that they are people who will fit into your organisation and who will work efficiently with your existing people? Do you know which of your managers are the top performers? Do you know the areas of potential for your people and what development needs they have? Is your top team fulfilling their potential? 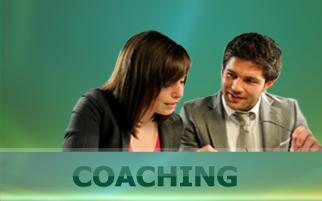 Would you like to significantly enhance the effectiveness of your managers? Do you have someone with a problem? Premier Global is a forward-looking British-Romanian HR Consultancy company, with an excellent understanding of updated instrument and techniques of Assessment, Coaching and Recruitment and a great understanding of our clients` culture and needs. We have top Consultants with international experience in Europe, Middle East, Asia and America, capable to provide Recruitment, Assessment and Coaching services at the highest standards, operating in a flexible and energetic way. All Premier Global Services are tailored to specific client needs and are always delivered in an entertaining, professional, interactive and informative environment giving maximum and relevant impact to people and teams at all times and ensuring greater profitability and people effectiveness.